Hello. 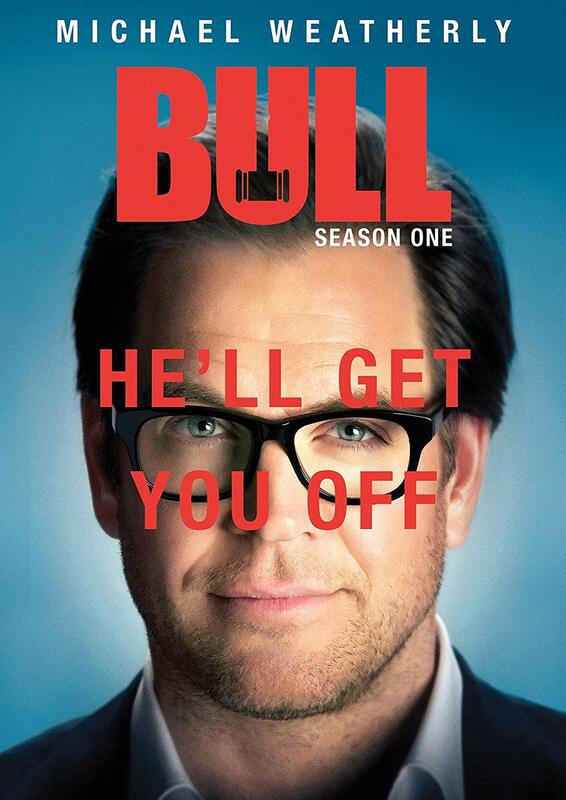 Could you, please, upload Bull – seasons 1 & 2, DVD/BluRayrip? Awesome. I really appreciate it.